Ever wish a car would just clean itself? Unlimited car washes may be the next best thing. The freedom and flexibility combined with a superior shine can make it feel like a vehicle never gets dirty. But why would a car owner need unlimited car washes in the summer? First, rain storms. A common misconception for most car owners is that they will let the rain wash their car. The truth is that rain can make a car dirtier because of the acidity of the perception. When rain mixes with the dirt on a vehicle, it can cause damage to the exterior of the car. A car wash helps to protect the surface of a car from this toxic chemical mixture and keeps the car cleaner overall. Another reason unlimited car washes are a great idea in the summer is because of the frequency of travel in the summer months. Traveling automatically exposes a vehicle to dust, dirt and other particles that should be removed as quickly as possible. Don’t wait for crud to accumulate on the surface of a vehicle and damage the paint. In addition, the unlimited full-service plan cleans the inside of the car as well. Sand, dirt from the kids home from school, unexpected spills from traveling, and other mishaps are no match for a full detail. Why let the inside of a vehicle waste away when the problem can be remedied soon after it happens? 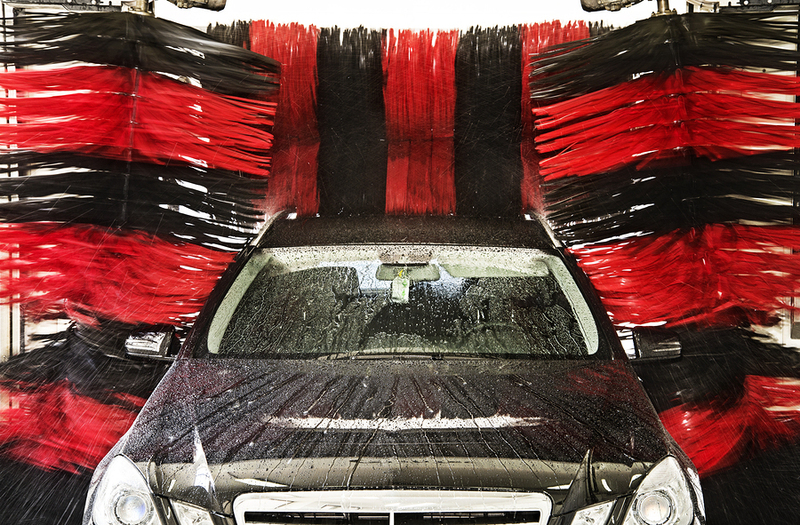 One of the best reasons to go to unlimited car washes is the cost effectiveness. After only three washes, the services are up to 25% cheaper than getting a standalone car wash in the same amount of time. That’s extra cash that can be used on the next vacation. It also saves time. Unlimited car wash customers get a small RFID tag to put in the windshield to effortlessly pass through the usual ordering process. Mr. Clean Car Wash has 6 unlimited car wash plans that can fit any car owner’s needs and can be used up to once every day. Plus, unlimited plans can be redeemed at any location making getting a car washed easy and convenient. Make every day a clean car day with unlimited car washes.